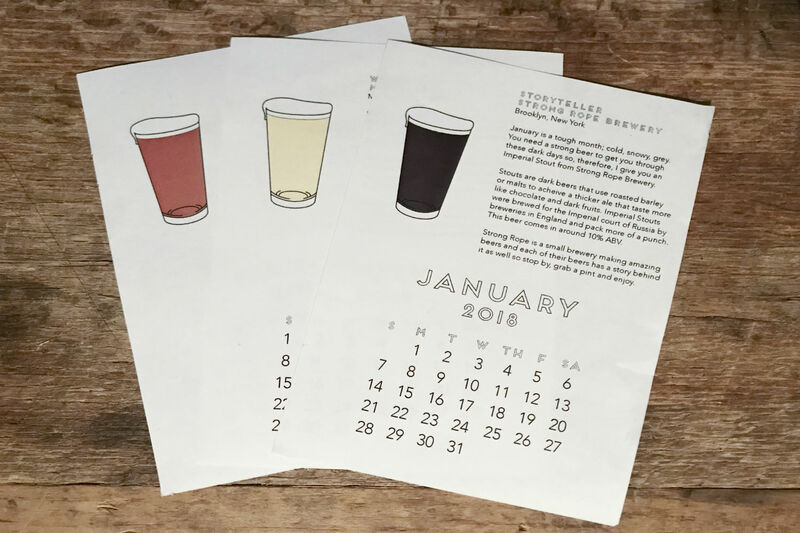 Local print maker Kate Murray is fusing her passions for beer and printing with a calendar that highlights seasonal pints by local breweries. GOWANUS — A local print maker is fusing her love of beer and letter press to handcraft calendars highlighting seasonal pints by city breweries. 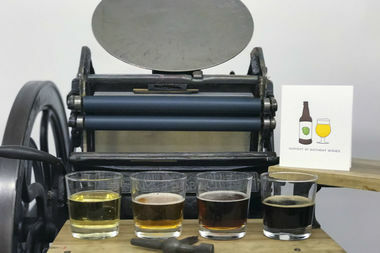 Kate Murray, owner of Quick Brown Fox Letterpress in Gowanus, said she designed the calendar to showcase specialty brews only available for brief windows that can easily be missed by non-beer connoisseurs. "Beer is one of those things that's very seasonal and I don't think people think of it that way," said Murray, a beer enthusiast who even took a "pilgrimage" to find rare brews on her honeymoon. "And especially with local breweries, they make small batches that are only available for a short time that people might miss or not think to try." Murray has already partnered with Strong Rope Brewery in Gowanus, Sixpoint Brewery in Red Hook and is in talks with the Brooklyn Brewery and Descendant Cider and Rockaway Brewery in Queens. The calendar also features a smattering of drinks from national breweries including Montauk and Ommegang Brewery. Each month of the calendar comes with a beer bio that describes a bevy tailored to the month, but also breaks down the type of beer with a brief history of how it is made and where it originated. And the calendars are eco-friendly, too. Each page is hand laid on cotton paper using a tabletop printing press with roughly four hours of work to create one full spread, she said. 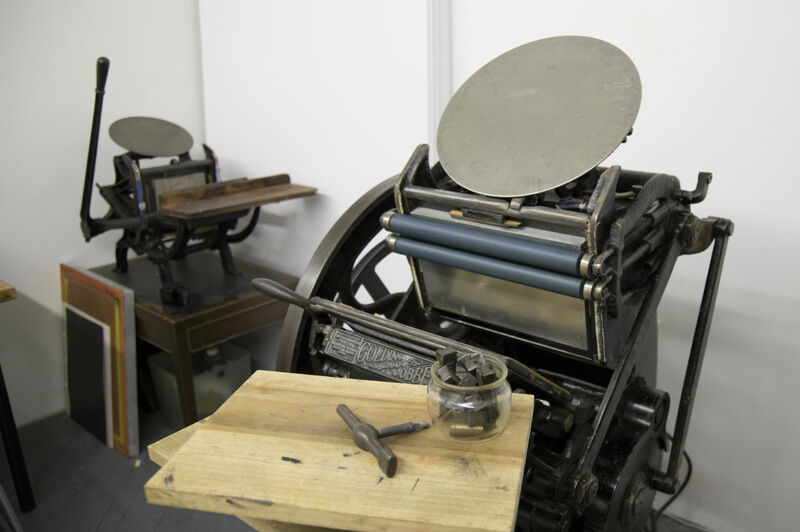 Murray got her start with Quick Brown Fox Letterpress after setting up a Kickstarter campaign to fund the restoration of an old-fashioned printing press. Another Kickstarter fund will go live on Monday to fund the project.